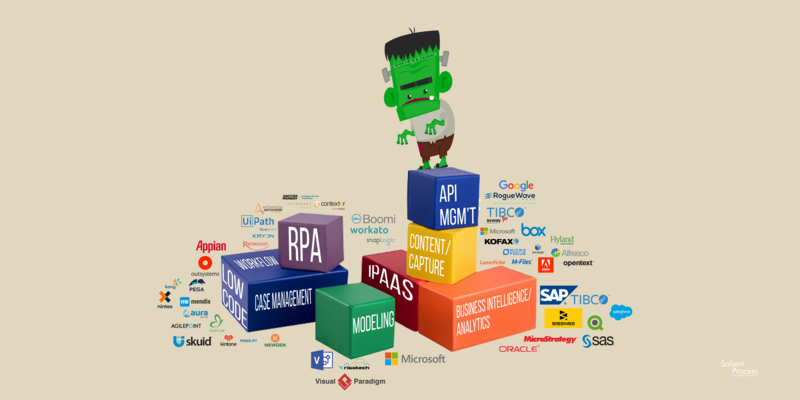 Beware of the Frankenstack & Frankencloud! 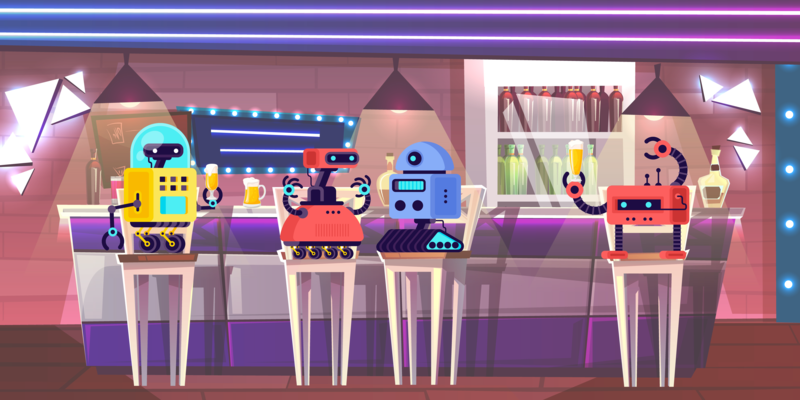 Do you mix software/vendors in your approach to Digital Business Automation (DBA)? If your DBA stack is a ghoulish mish-mash of software, the performance effects on your business could be frightening. 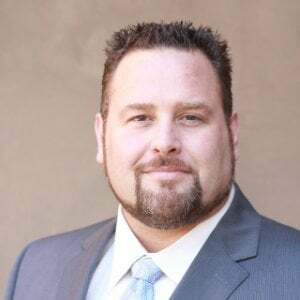 CARMICHAEL, Calif.-March 4, 2019-Salient Process, Inc is pleased to announce the promotion of John Stange to VP of Sales and Marketing.